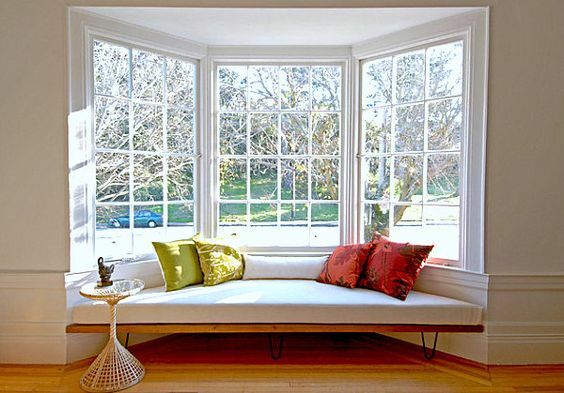 Home » About • Sash Window Service » What makes a brilliant sash window service? What makes a brilliant ash window service? What makes a brilliant sash window service? Some might think it’s a high quality service at a reasonable price, or well a mannered surveyor, and staff that treat your property with respect on installation, maybe even more than their own home perhaps. You might think a brilliant sash window service needs quality after installation care. Another key factor is transparency. Clear pricing, and clear and honest interpretation of the work you require. If you’ve read my blog before, you’ll know finding an honest sash window company in London can be tricky to say the least, falsely placing of pictures of other companies intricate repairs. This can be extremely dangerous, for example in this wooden casement window repairs example, it took my twenty years of skill and experience to realise the bay wasn’t supporting itself. In the example below I identified movement from removal of the initial corner mullion. 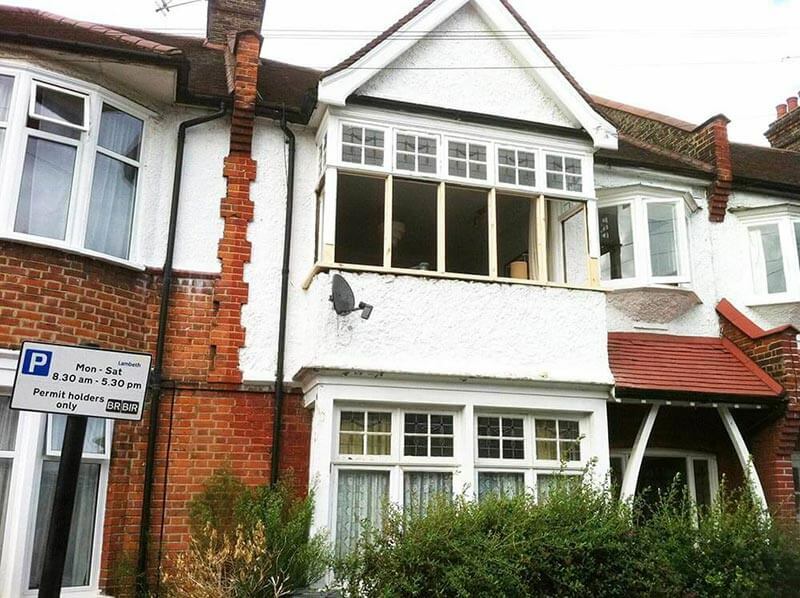 Now, this shouldn’t happen, the bay pictured below should of been supported, but it wasn’t and this is why pretending to be capable of serious sash window service is a very real threat for the homeowner. Casement window with roof structurally reliant on the integrity of the wooden casement window. Quite honestly, that day, someone a little green behind the ears could of pulled the whole front of a customers house down. So you can see the dangers of people claiming knowledge of structural repairs that they simply do not understand, or have never done. The risk of course, falls entirely at the hands of the homeowner. For me this is plain disrespectful. The homeowner, none the wiser that an installation is being carried out by operatives not capable, because if capable of handling such repairs, they would have their own pictures to show, and not be stealing intellectual property rights of genuine time served sash window professionals. True measure of a high quality sash window service. For me, the measure of a sash window service is when things go wrong and it’s beyond your control as a Manager or Director. To me, it’s how you handle problems that make a real sash window service. Any sash window company that has been in operation for a lengthy period, will of come across poor installations, and angry customers who feel they’ve been let down. London Sash Window Repairs Ltd receive on average a couple of calls a week, where we are asked to offer a second opinion on an installation. I’ll be perfectly honest, I’ve seen all the scenarios you could think of. I’ve seen down right pathetic work, which should be reported to trading standards – but what good would that do? More often that not it’s a chancer with nothing to lose. I’ve seen mediocre work whereby a products been oversold or not completed as anticipated. I’ve even seen situations where an install is ok to good and the client is wrong or misunderstood the work to be carried out, normally a misunderstanding that sash window painting and decorating should be considered rather than expecting the service within a structural upgrade. There I said it – the client should never be wrong but often, a lack of clarity on the sash window companies behalf, leaves too much room for interpretation. Unfortunately such luxury of a handshake and rough arrangement (as it used to be might I add) is well beyond us in this day and age and a good sash window service relies on making the client fully understand what they are buying and how things will be when they are finished. High quality sash window service at affordable prices. I briefly touched on this at the beginning of the article. Everybody wants a good deal. Not a cheap price for a shoddy job. If your only concern is the price, we will probably not be able to work together. You are guaranteed to be able to find a cheaper price than we offer. Not by much, but it does exist, especially for replacement sash windows, but not so much for restoration and refurbishment, we are extremely competitive. Sorry, I am getting side tracked on my main point here. Finding a cheap price does not equate to more work done, or better value for money. A key example being a draught proofing system installed into the original sash windows. Although two draught proofing systems may look the same, they most certainly may not be the same. Difference in quality of materials as well as installation experience are two important variables to consider. Most heat on a sash window is lost at the sides and the meeting rail. London Sash Window Repairs Ltd ensure these are absolutely spot on, installing correct size of draught seal that allows for smooth travel, but will not have gaps as to allow heat loss.This is just a typical example of why price and sash window service should be linked, but not relied upon entirely. Another example might be the guarantee period. 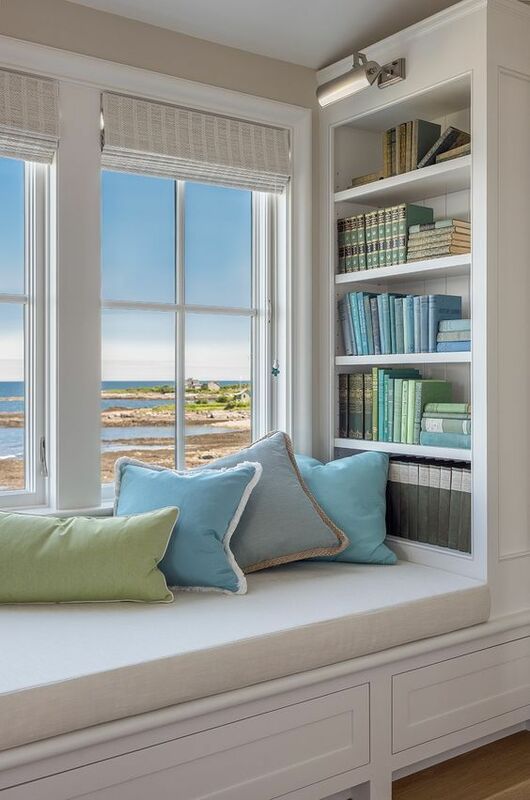 On sash window draught proofing we will offer five years no quibble, subject to the draught seals not being damaged or painted by decorator, or sash cords physically damaged or cut for whatever reason. Yes amazingly people do cut their own sash cords, well that’s not fair but read on you’ll see, and this is not people, it’s person! I only have one interesting story! A sofa delivery company could not get a sofa in the home through the front door. The clever delivery chaps asked the owner “do you mind if we remove the lower sash and put it back together when the sofas in?”, to which the home owner was obviously overjoyed – what a brilliant and rare service! And to be fair it is, most of the delivery people are not nearly that helpful, if you’ve lived in London and ordered a few items you’ll know it’s totally hit and miss, in fact a larger brand wouldn’t even dream of such level of service, for fear of the implications that follow. Anyway, the happy homeowner replied “yes” and the clever delivery team proceeded to cut the sash cords and removed the lower sash. Not to worry they say, we will put it back together after. Well they might of if they didn’t cut the cords! Rather they removed them from the sides of the sash. Of course cutting the cords left them too short to re-attach, but at least they were able to put the sash back in place with the catch, and then re-attach staff bead to leave the property secure. Well I suppose the next one they will get right. Looking after the customers home. I have a golden rule when we are in the customers property. Treat the install as if they were installing at their mum’s house. I don’t know about you but, for my mother, there isn’t anything worse than muddy or dirty boots traipsing through the home. I even used her description of it. I jest but it’s important. I have been involved in windows a long time and have no problem telling you about when things went wrong. If you take a read on the useful installation information page you can see we ask clients to remove electrical equipment from anywhere near the install prior to our arrival if possible. This request came about when a green apprentice decided to cover a laptop with a dust sheet that lay harmlessly on a dining room table. 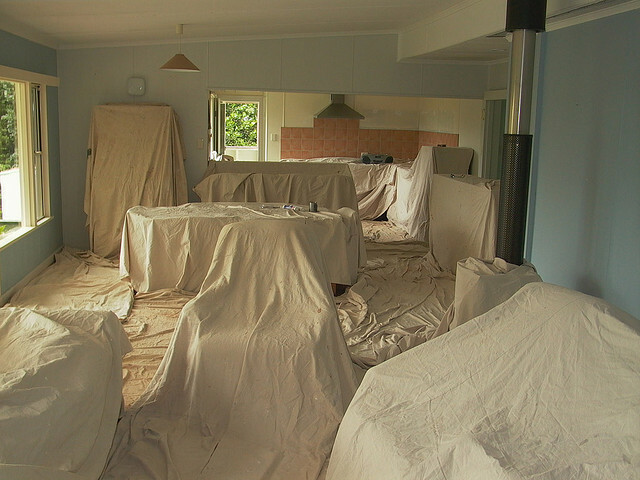 We have a policy to cover any furniture or carpet that will be effected by an installation. It’s far easier to shake dust out in the back of the van, rather than polish a customers dining set. So the laptop was covered and subsequently it had a broken monitor when we finished. I was pretty annoyed at the carelessness of my apprentice, however we paid for a new monitor, we should of never covered the item of value like that. The second and most expensive mistake was again at the hands of an apprentice. This apprentice laid a dust sheet on a brand new cream carpet. As he removed the sash weights from the frame, without thinking, he put the cast iron weights directly on the dust sheet. This is a big no. You absolutely must not lay rusty weights on dust sheets as the rust can penetrate quite easily. If at all damp, it doesn’t come out. I don’t know if technology has moved on since then, this was many years ago, but that carpet cost over £1000 and more than the job was worth itself. We replaced the carpet at our own expense as soon as their original fitter was available, and we were sure the carpet cleaning teams couldn’t restore to brand new. It’s how you deal with the problems that makes the sash window service. What happens when we’ve been paid? If for any reason you have a problem, call us and discuss it. Sash window restoration can go wrong, it’s rare, but it can happen. Don’t let a little problem become a big deal. No business is perfect but we try to help our clients as much as is possible within reason. If you have a query or need advice then we will be happy to help you. We’ve seen situations where draught proofing materials break down, cords snap, and even double glazed units start misting before their time. Almost always when this occurs, it’ll be because the material was faulty on installation. The reason we know this to be the case is quite simple. When something goes wrong, it’s normally within the first few weeks. Once an installation is settled in, there is rarely, if ever a situation whereby we are called. Sash windows are durable, and well designed, but nothing is ever certain, and that’s why we offer a five year guarantee on most installations. Entirely new windows attract a ten year guarantee, this is insurance backed, and in line with building regulation requirements. If you feel we’ve missed anything in our sash window service write up please feel free to pop us an email and we can look at updating the article.